Almost everyone has heard the story of King Midas, the legendary king who turned everything he touched to gold. But how much myth and how much reality is there around this character? Was there really a King Midas? If there was, what do we know about him? Midas is the protagonist of one of the best known myths of antiquity. 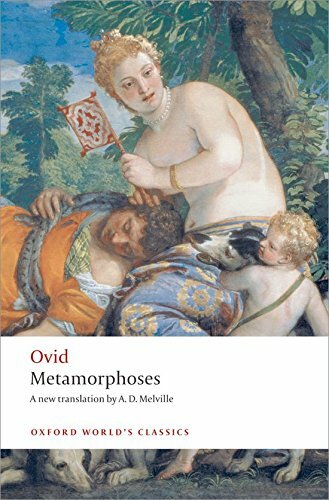 It is a tale that has been evoked by countless writers and artists, however the Roman poet Ovid was the one who gave full shape to Midas in his play Metamorphoses. 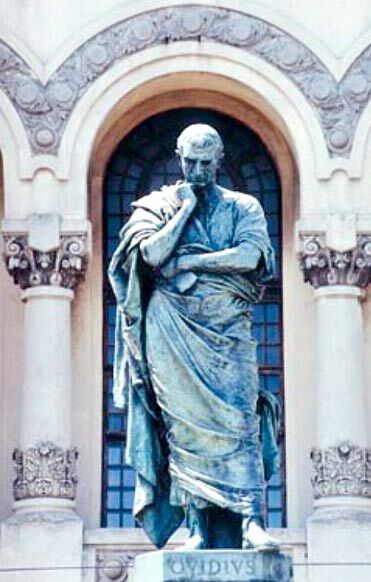 In the play, Ovid tells the story of Midas, king of Phrygia, son of Gordius and Cybele. According to one version of the legend, after the death of Orpheus, Dionysus left Thrace. His old teacher Silenus, drunk as usual, accompanied Dionysus but got lost along the way and was picked up by Phrygian farmers, who led him to Midas. The king, who had been initiated into the cult of Dionysus was surprised and immediately recognized the old man, following which he held a ten-course banquet in Silenus’ honor. He then returned him to Dionysus. Happy to have his old teacher back at his side, the god wanted to thank the gesture and gave Midas a wish. Midas asked that everything he touched would turn into gold. The wish was fulfilled and, although at first it was delightful to turn roses, apples, etc. 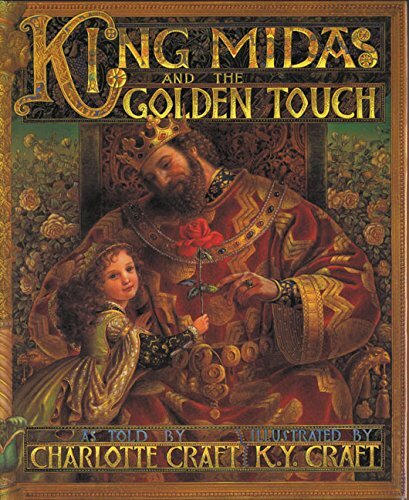 into gold, very soon King Midas was surrounded by such luxury and brightness that he had nothing to eat – whatever touched his lips turned into the precious Metamorphoses (Oxford ... Ovid Best Price: $1.98 Buy New $6.10 (as of 05:55 EDT - Details) metal. Even the wine, a gift of Dionysus, became liquid gold as he tried to quench his thirst. Realizing that he was doomed to die of hunger and thirst, Midas begged Dionysus to free him from his golden touch. Dionysus ordered him to wash his hands in the Pactolus River – located in today’s Turkey – where, since then, gold has always been present. 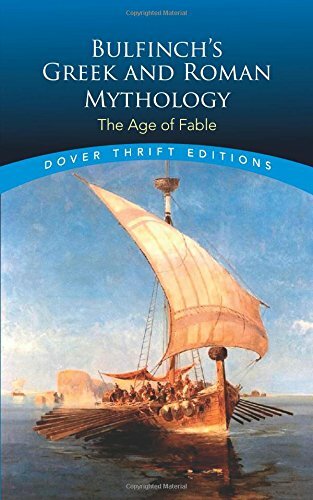 Midas discovered that he did not need unlimited wealth and often spent his days outdoors and became a devoted follower of Pan, the god of nature. Pan had achieved such ability on the flute that he dared to challenge none other than the great god Apollo, to see who was the best player of the two. Tmolus, god of the mountain of the same name, would be the judge of the competition. Midas was present at the contest and was wowed by Pan’s performance. But then Apollo played a masterful piece and Tmolus was convinced that he must declare him the winner. All agreed with the decision except for Midas, who even protested the decision. Apollo was so furious at Midas’ stupidity and ignorance, that he touched Midas on the head causing the ears of the king to turn into those of a donkey. 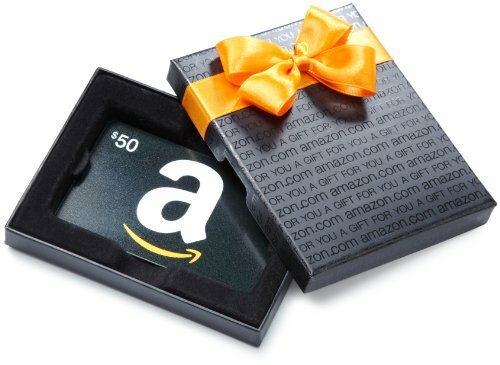 Does Someone Like Bitter Food and Drink?